When were you promoted to brown and who promoted you? How has life been since the Kumite? A few years ago Lloyd Irvin Jr decided to hold the first ever Brown belt Kumite. The competition featured some of the best brown belts in the world, including Keenan Cornelius, Gary Tonon, AJ Agazarm, Luke Costello and of course Darragh O’Conaill. We decided to catch up with Darragh to see how his journey is going and chat to him about what he’s been up too since the Kumite and what his plans are for the future. I was promoted in summer of 2011 by Saulo Ribeiro! I had played rugby my whole life from 8 – 19 and eventually burnt out and didn’t enjoy it anymore. I wanted something to keep fit and still wanted to play a sport so i gave bjj a try! Life has been amazing! 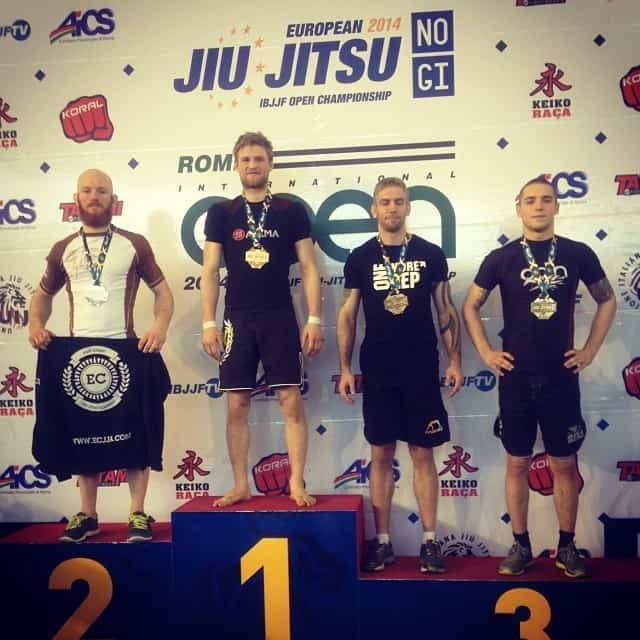 Competition wise I have medaled at the Gi Europeans, Pan Ams, won my second Nogi European title as well as a bunch of regional IBJJF tournaments. But also my academy in Dublin has grown nearly twice the size and my team have won nearly every single team title in the country! It was a year and a couple months ago and to this day i competed in the kumite and i still get people visiting my academy to train or saying hi to me at tournaments because of getting to be a part of that competition! I think it’s great, the bigger Jiu Jitsu gets the better. 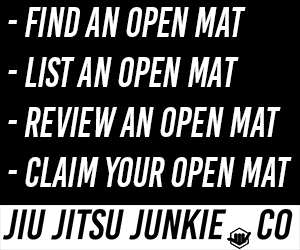 Jiu Jitsu has such an incredible ability to change peoples lives, giving them confidence, new friends, a way to relieve stress as well as most likely a better diet and lifestyle involving exercise. I think it’s growth can only be a good thing! To move my academy to a bigger and better location and win every single tournament i enter! Start it right now as fast as possible and don’t quit! Try as many academies as you have to to find the right one, it will be the best thing you ever do i promise! My gym is in Dublin, Ireland. If you are ever visiting for any length of time and want to train make sure you come by! We charge nothing to visitors! I’d like to give a massive shout out and thanks to Tatami Fightwear, for being the best sponsor you could ask for!